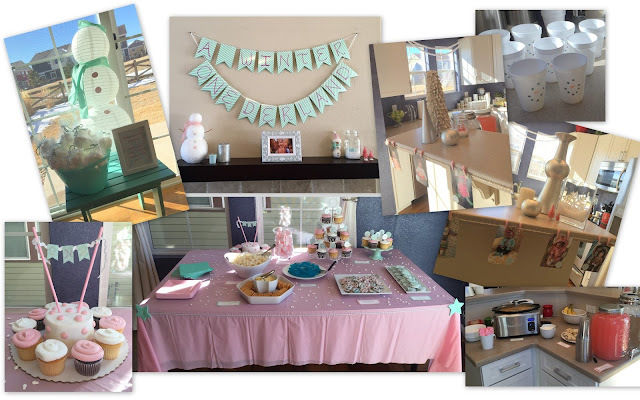 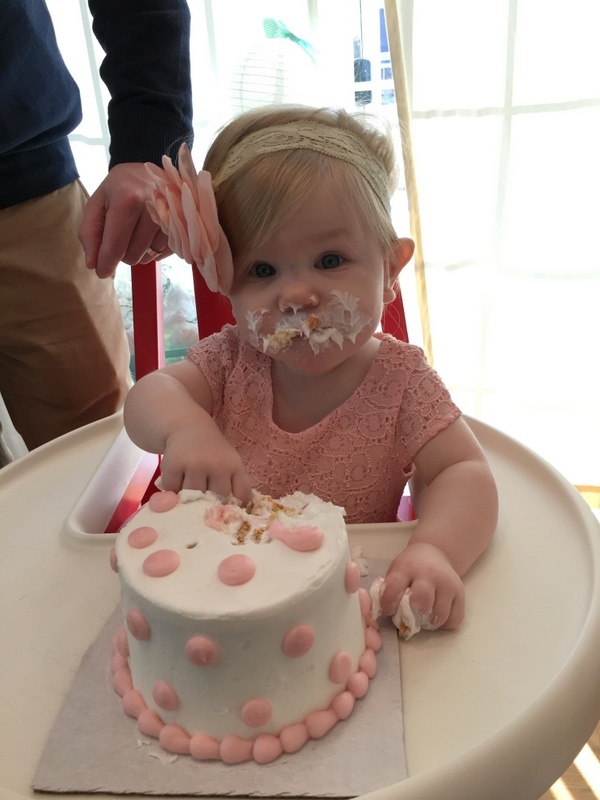 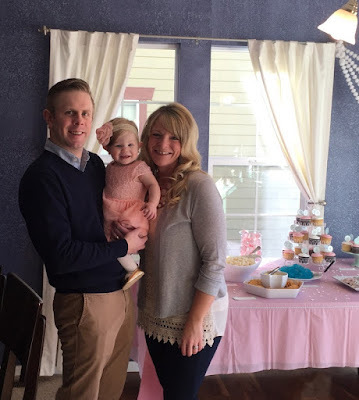 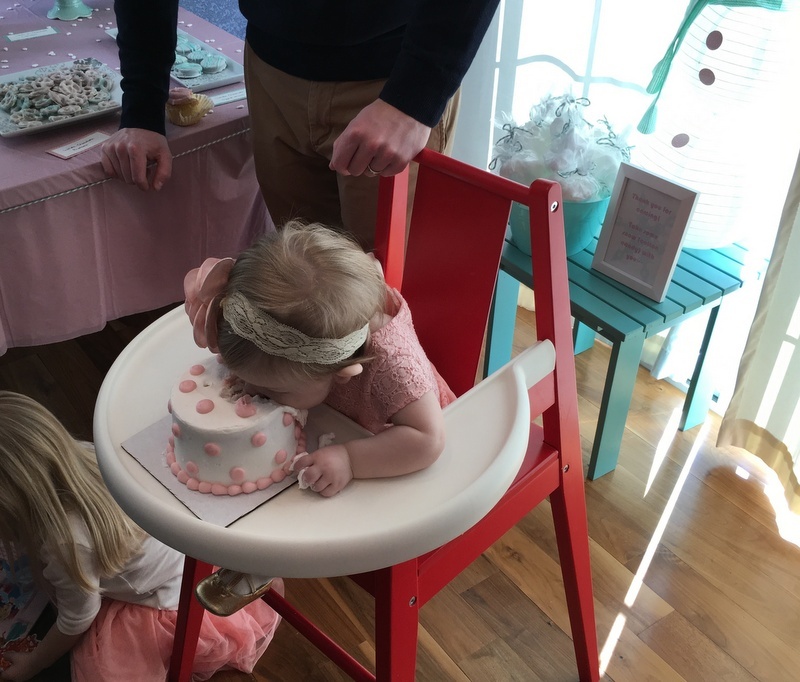 The Shaida Family: Brooke's 1st Birthday! This girl tore into her cake! 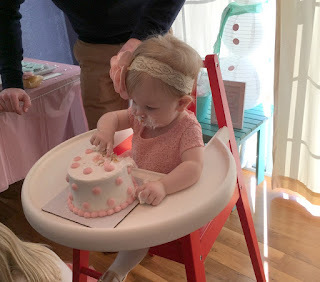 She absolutely loved it. Meanwhile we're all laughing at her, and she just kept looking at us like, what's so funny??? 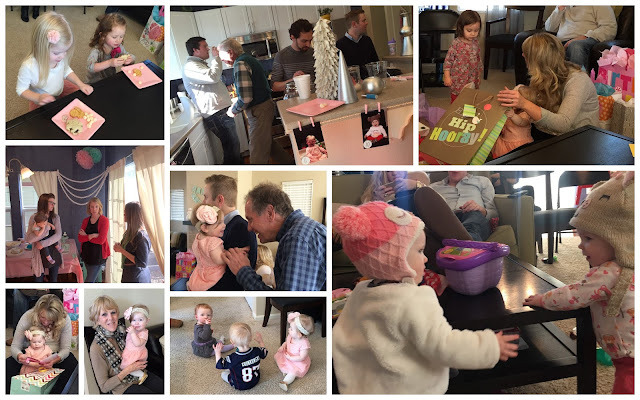 Our precious friends and family... what a blessing it is to have people that love and celebrate our girls with us!